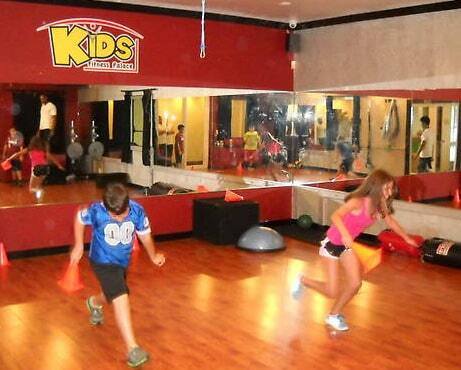 Our kids Personal training program is designed for kids between 9 and 17 years old. We do make exceptions for kids under the age of 9, but depends on the situation and goals. 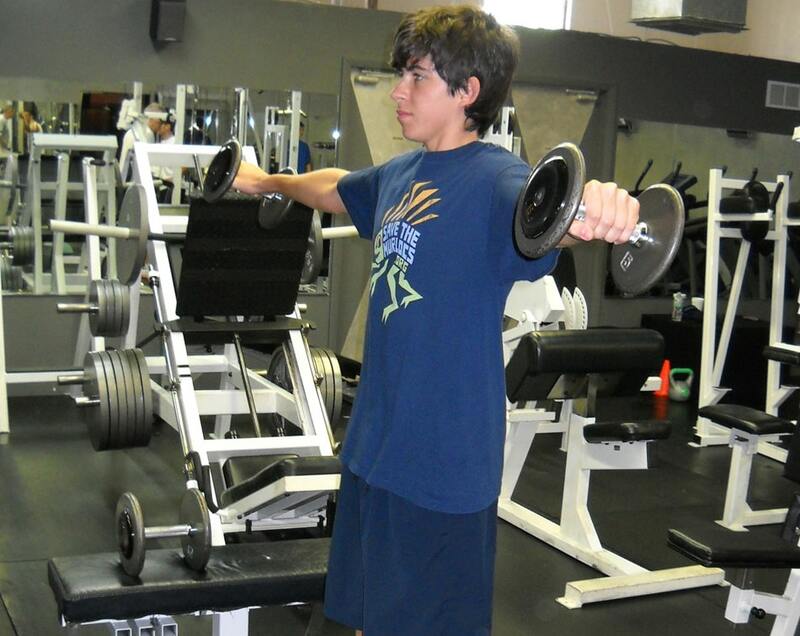 Our programs, excluding those with special needs, primarily focus on kids who have the capacity to follow directions and need individualized help in particular areas. 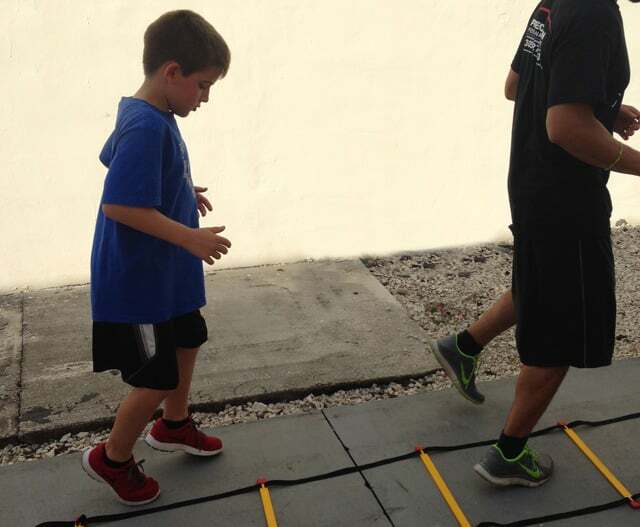 After a fitness evaluation, we tailor a program based on your goals, specific needs and ability of your child. 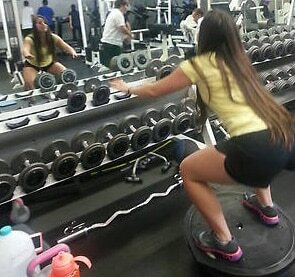 We specialize in Weight Loss, Sports Specific Training, Strength Training, Speed Training, and Conditioning. We have a variety of program options to choose from and prices depend on the length of you child’s session, frequency of their sessions and package you choose. 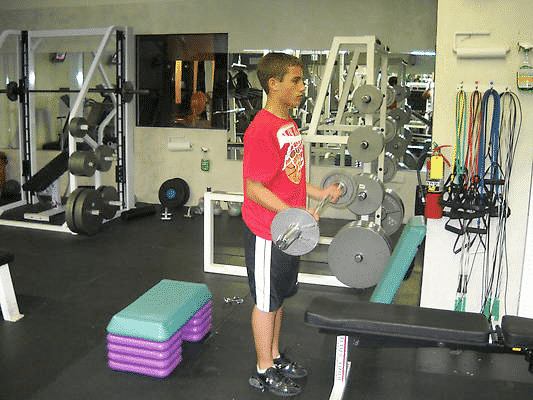 If you are interested in finding out more about our program, simply set up an appointment to meet with one of our certified trainers, and we will work with your goals, schedule, budget and child’s personality to develop the perfect program for your needs.